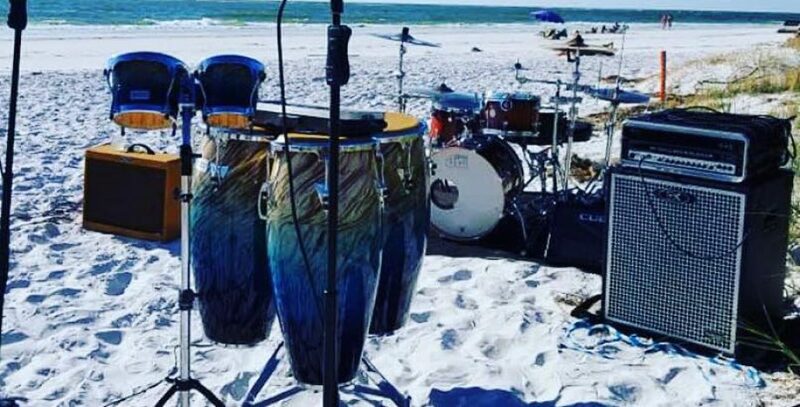 What better way to ring in the New Year than playing for some of my favorite Parrot Heads on Siesta Key? Thanks to Dana and Kate Sochaki for having me to your beautiful home again. I can’t help thinking that even a bad day on Siesta Key is still a pretty good day, right? There’s no other place I would have rather been last night to welcome in 2013. Happy New Year to all of my PHlorida PHriends!